our team of friendly professionals are ready to help you. 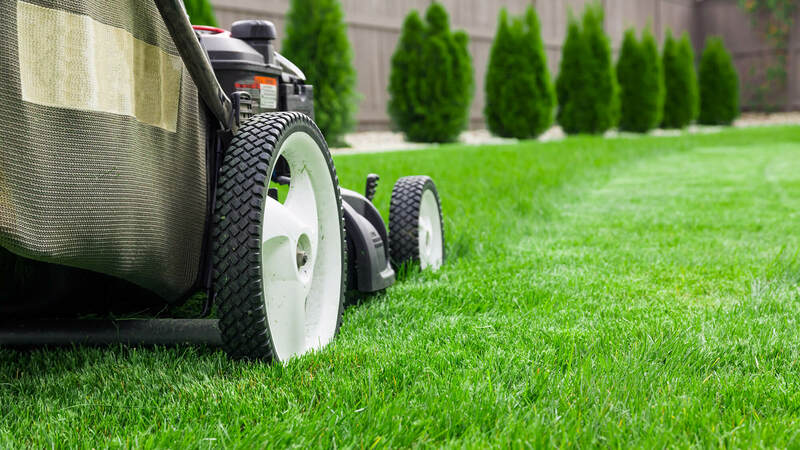 We’ll provide the most cost-effective quote possible for garden clearances in the Portsmouth areas of Hampshire, being onsite as required. This commitment to customer service is why we have grown to become an established and trusted company within the local community of Portsmouth and surrounding Hampshire areas. so are usually able to provide same-day collection when required. 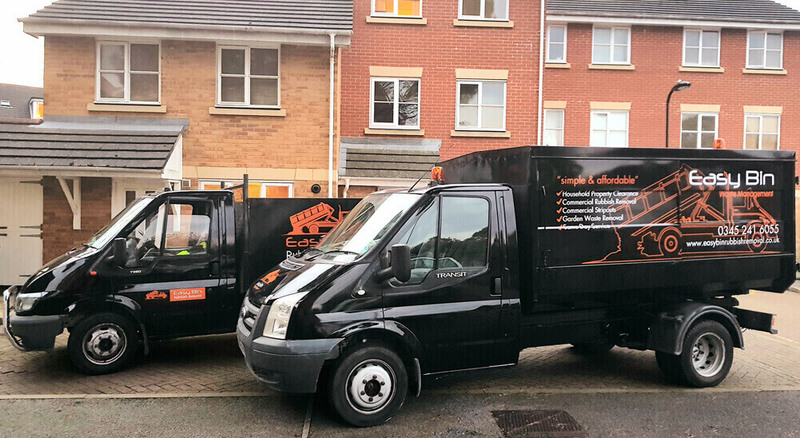 Our team and one or more of our custom built trucks will be onsite to collect and dispose of your waste inline with environmental guidelines, along with recycling whenever we can. 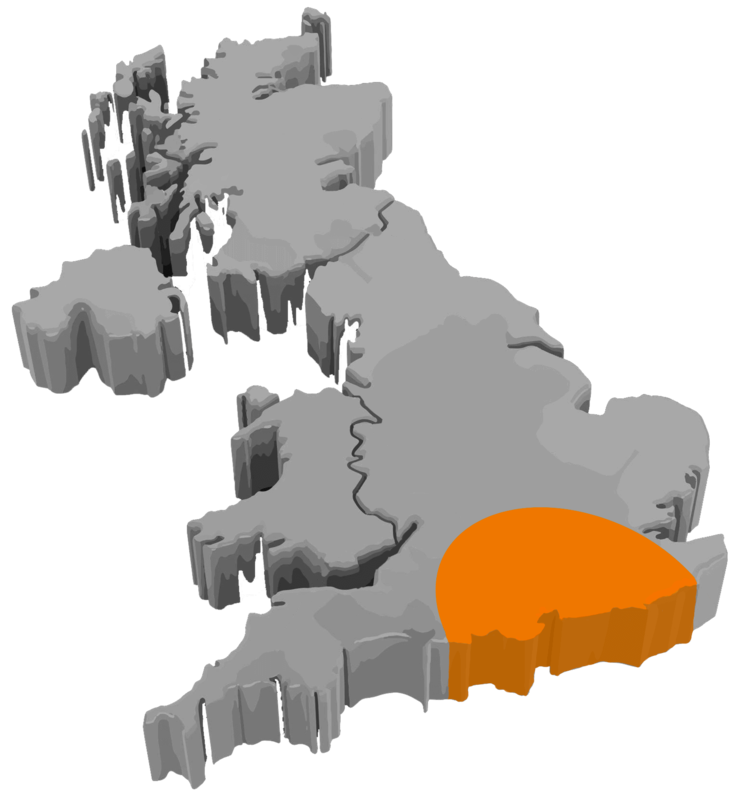 We cover the whole of Hampshire and Portsmouth area.